"...a revelation also trembled just past the threshold of her understanding." My situation. Throughout the book. Then I went out. 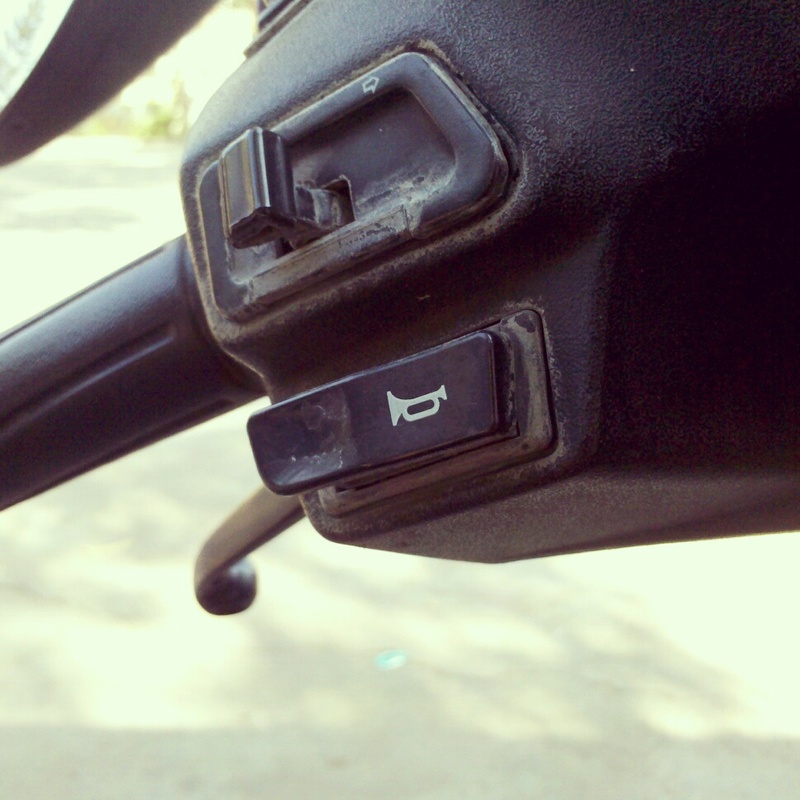 Found out that a particular button on my bike was not working. Essentially muted.